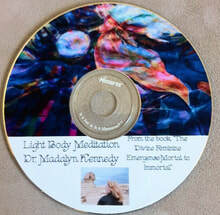 "THE DIVINE FEMININE EMERGENCE- MORTAL TO IMMORTAL"
Immediate Download to your computer. You can also order the Blessed Divine Feminine Egyptian Essence that was especially blended for the Divine Feminine Energies to become activated and recognized. Card of Universe-Mother Earth painting and vial of the Powerful Divine Feminine Essence - You get both! This book is valuable for both men and women alike. The men shy away for anything titled Divine Feminine but they must learn how to recognize and allow their Divine Feminine aspects and qualities of intuition and heart center decisions to come to the forefront of their lives. “A beautiful book filled with spiritual wisdom and words of encouragement. It is a wonderful guidebook that instills calmness, reassurance and understanding during this time of change. 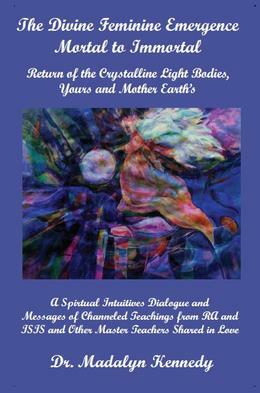 I highly recommend ‘The Divine Feminine Emergence – Mortal to Immortal, Return of the Crystalline Light Bodies, Yours and Mother Earth’s.’ An excellent book!” - Eva Gregory, Americas Divine Guidance Coach, Speaker,Author of The Feel Good Guide to Prosperity and Life Lessons for Mastering the Law of Attraction, Founder of Leading Edge Coaching & Training, LLC. 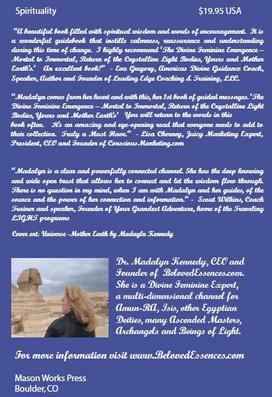 Dr. Madalyn Kennedy, CEO and Founder of Beloved Essences.com. 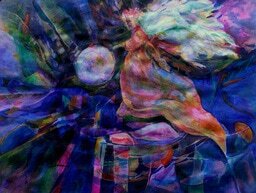 She is a Divine Feminine Expert, a multi-dimensional channel for Amun-RA, Isis, other Egyptian Deities, many Ascended Masters, Archangels and Beings of Light.